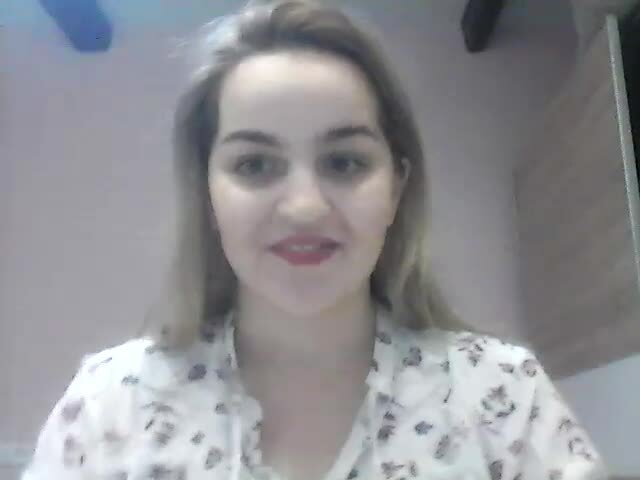 Hello, my name is Milica Andric and I am from Novi Sad, Serbia. Currently, I am pursuing my Master's Degree from English Language and Literature from University of Novi Sad. I also have a Bachelor degree in the same field from the University. I am a facilitator of non-formal education and a firm believer that the best learning outcomes come from good and appropriate learning environment. That is why I am always looking for new ways to feel inspired and learn. I am easy to work with as I am flexible and I am able to work both on my own and in a team. 2017 | ESN Academy that took place in Sarajevo, Bosnia and Herzegovina from 27.06.2017. to 02.07.2017. is a non-formal training event. My responsibilities were working remotely with four different co-facilitators to create and facilitate four different workshops in topics of gender, migration and disability. I was also responsible for facilitating a group of 4 people in daily personal reflection and understanding the learning outcomes of the day. At the end of the event, I provided feedback to my co-facilitators. 2017 Non-formal training event that took place from 24.02.2017 to 05.03.2017. in Madeira, Portugal. The objectives of the event were:introduction to non-formal education and different definitions of the term, introduction to different styles and techniques of learning. knowledge of creating training sessions outline for workshops, knowledge of different training techniques.In addition to that, this event had an objective to develop skills of facilitating workshops as well as skills of providing feedback.